Do you want to party? Play a sport? But you are SHORT ON PEOPLE? SOP connects you directly with what you are looking for. 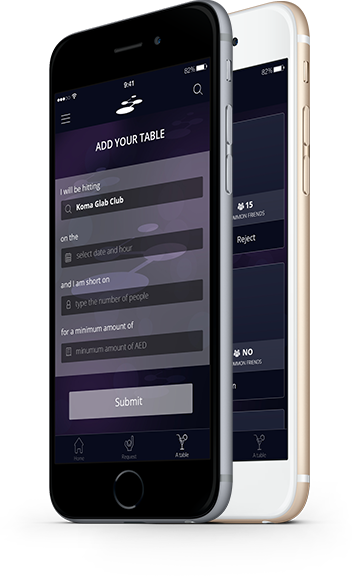 Make new friends, share the costs and get social. 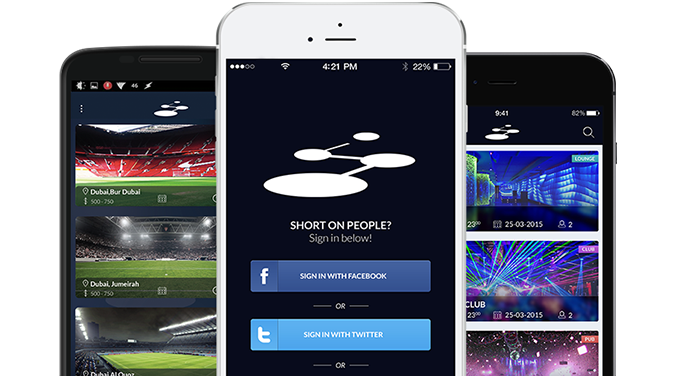 Short on People is the first ICO based platform that helps connecting people whether through social activities or other necessities. Login using your Facebook, Google or Twitter account. Keep an eye on the tables, sports games and special events available. Post your table or game and confirm you are Short On People. Follow up on your requests and confirm on who will be joining you. Your info is always secured! Users won’t see your profile until you accept their requests!